Experience has taught us that if a buyer or engineer has a problem, the last thing he needs is an individual at the other end of the phone who responds in a lethargic, negative or indifferent manner. SEALMASTERS technical sales staff are trained to respond in a positive way - "Yes we have it. When do you want it? ", "We don't have it on the shelf, but don't worry, you'll have it tomorrow", or "Our engineer will be with you within the hour". 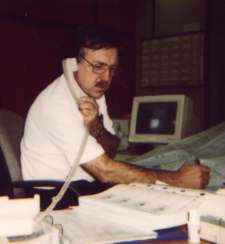 With a strong team of engineers we are able to hold conference with our customers over the telephone, discuss design features, and solve problems with as little delay as possible. 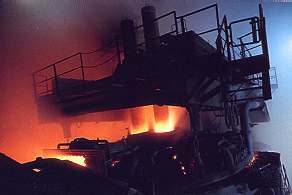 British Steel, Llanwern - the Zodiac plant had recurring problems on their brush rollers, due to chemical ingress into bearing housings causing lubricant contamination, and eventual bearing failure. After consultation with Brush International - manufacturers of the rollers - a new concept of seal was designed to incorporate three types of seal lip.